Pune airport is located about 10 km away from the city centre. Taxis are available from airport to city. Delhi, Chennai, Bengaluru and Mumbai are all well-connected to Pune. 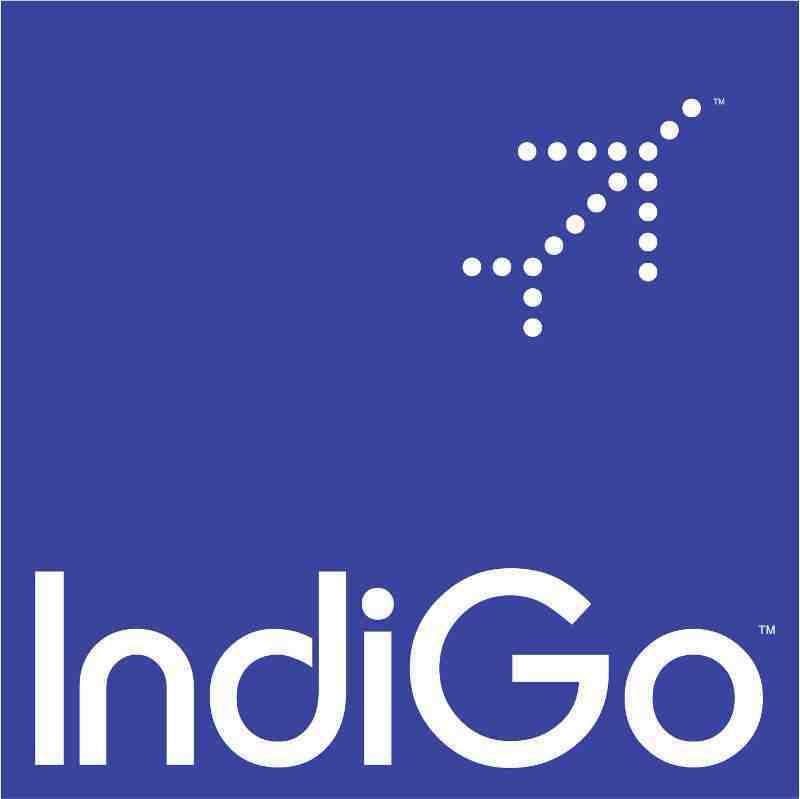 International travelers can get a connecting flight from Mumbai. A special discount of 5% on base fare on bookings made from now till 31st January, 2017 on all flights within India (Domestic Travel). 1. 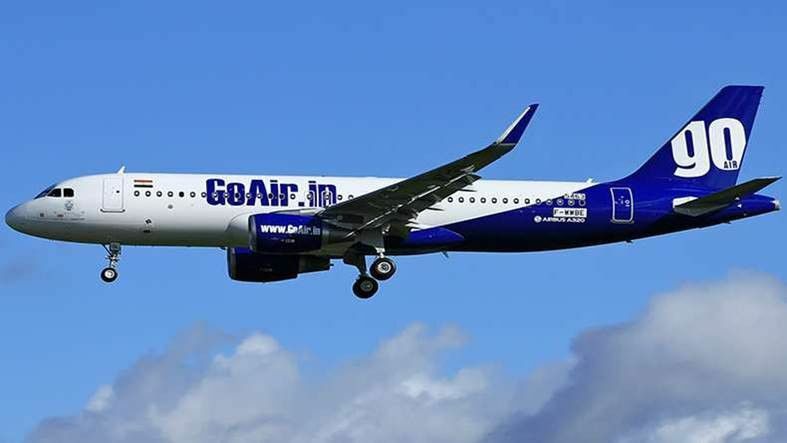 Flat 3% discount on base fare at the time booking, valid across all destinations flown by GoAir. 3. NIL Re booking Charges up to 1 hour prior to departure. Only applicable difference in fare (if any) would be charged. 4. Meals and Seating are Complimentary. 5. Above benefits are applicable only on corporate fares. Please note: These concessions are applicable for domestic travel only. On behalf of the Symbiosis International (Deemed University) SIU, a three days ‘National Conference on Interdisciplinary Approach to Healthcare’ is being hosted at Symbiosis International University, Lavale-Pune on April 19th & 20th, 2019 (Friday & Saturday).